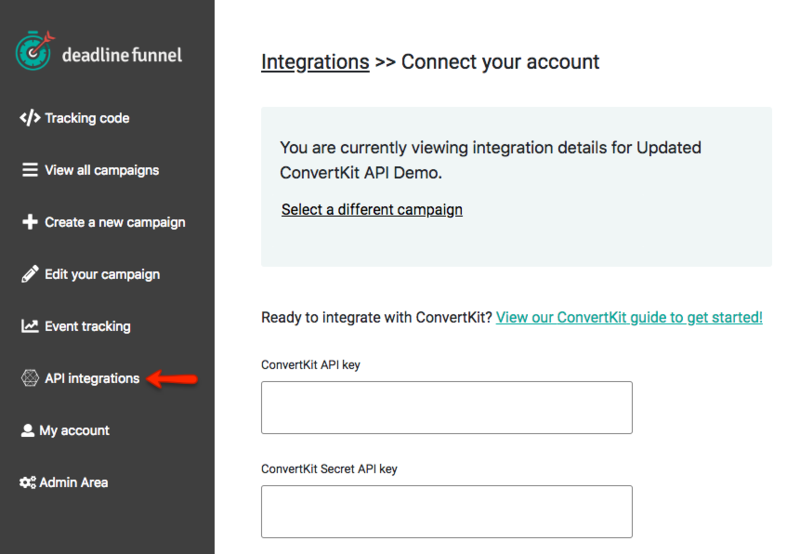 The API integration with ConvertKit is the easiest and most flexible way to integrate Deadline Funnel with your ConvertKit account. 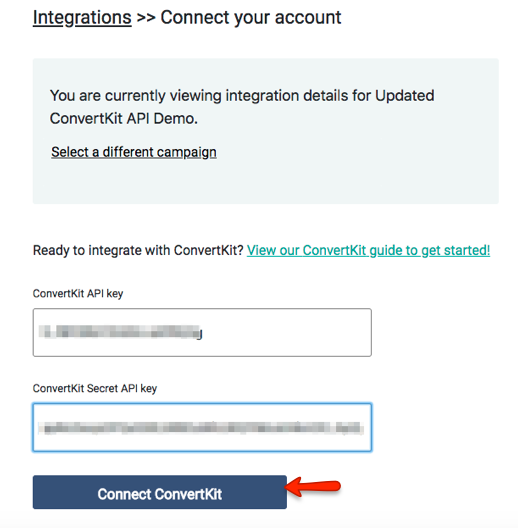 Click on API Integrations in the left menu. 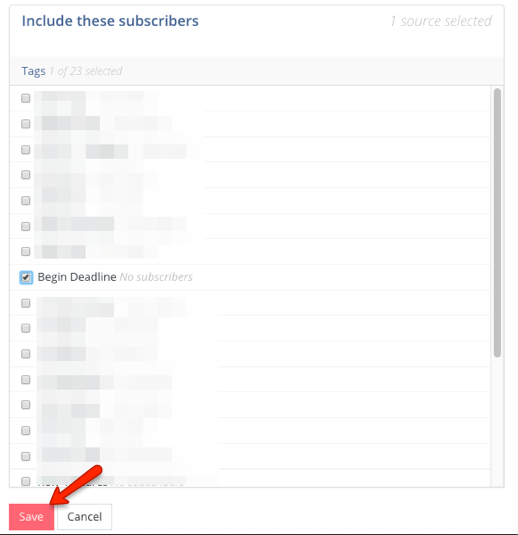 You have a few options for how to trigger the tag, including triggering when someone is added to a sequence or when another tag is added, but in this example we used "Subscribes to a form". 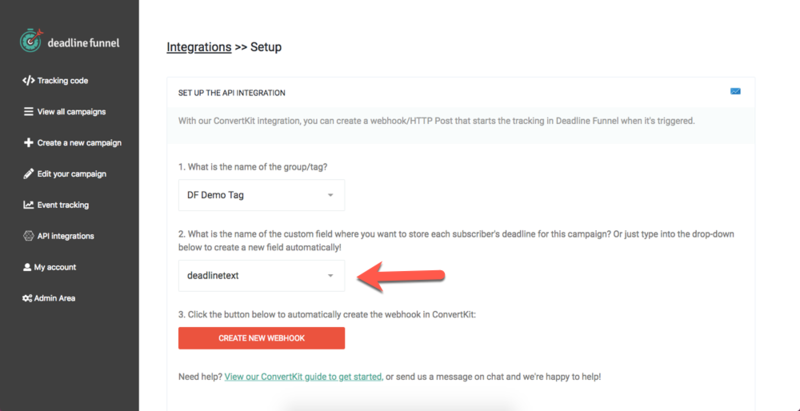 So now once someone subscribes to that form, ConvertKit will apply the tag, and the tag will tell Deadline Funnel to start the countdown. 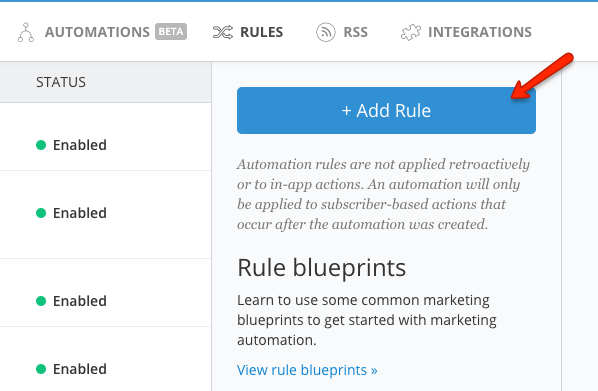 Note: If you want to integrate several different funnels with ConvertKit, you will simply repeat these steps and create a new API integration and tag for each countdown, as well as separate automations. 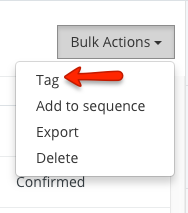 This creates a system where Tag A triggers Campaign A, while Tag B triggers Campaign B. 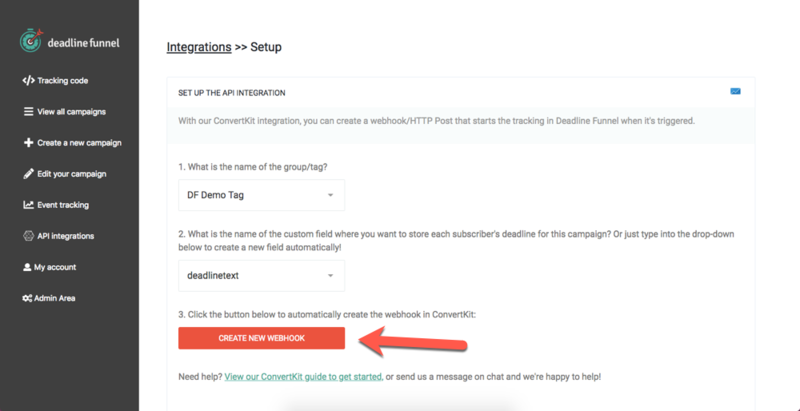 Note: If you want to add several people to a Deadline Funnel campaign you can now do that using ConvertKit's Bulk Actions. You can tag as many subscribers as you want to trigger. 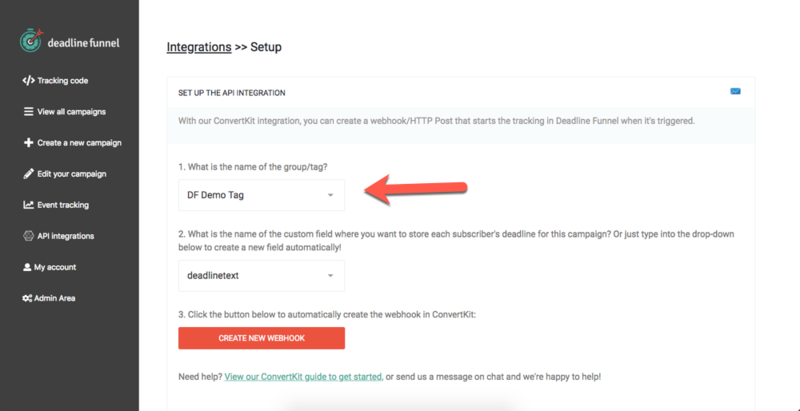 After the ConvertKit system finishes adding the tags, you can return to 'Event Tracking' and you will see that the email you tagged in ConvertKit is being tracked by Deadline Funnel. If you have any questions, send us a message in chat or email us at help@deadlinefunnel.com.